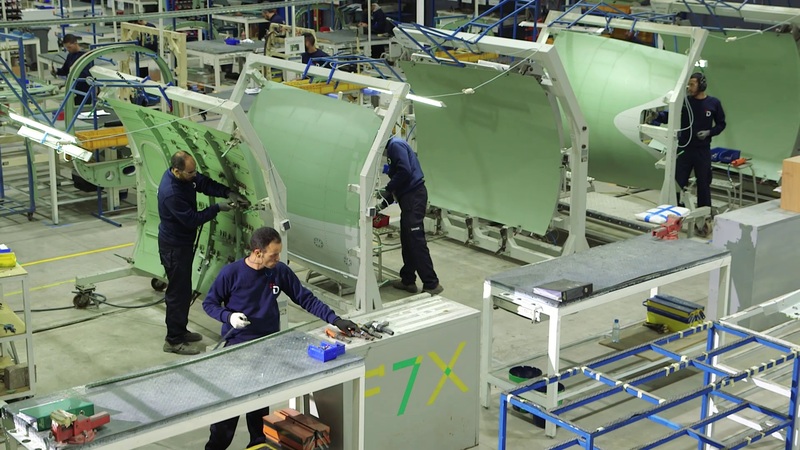 Aircraft manufacturer and equipment supplier Daher just officially inaugurated its third Moroccan plant, located in Tanger. Financed by their investment of more than 15 million euros, this new 10000 Square meters area will employ more than 250 people. Combined with the two other Moroccan factories of Tanger and Casablanca, 550 employees will work on a production area of 30000 Square meters. Didier Kayat, Daher CEO, attended the ceremony with the company Chairman Patrick Daher and Moulay Hafid Elalamy, Morocco’s Minister of Industry, Trade and the Digital Economy. The Production process already began in Q3 2017.